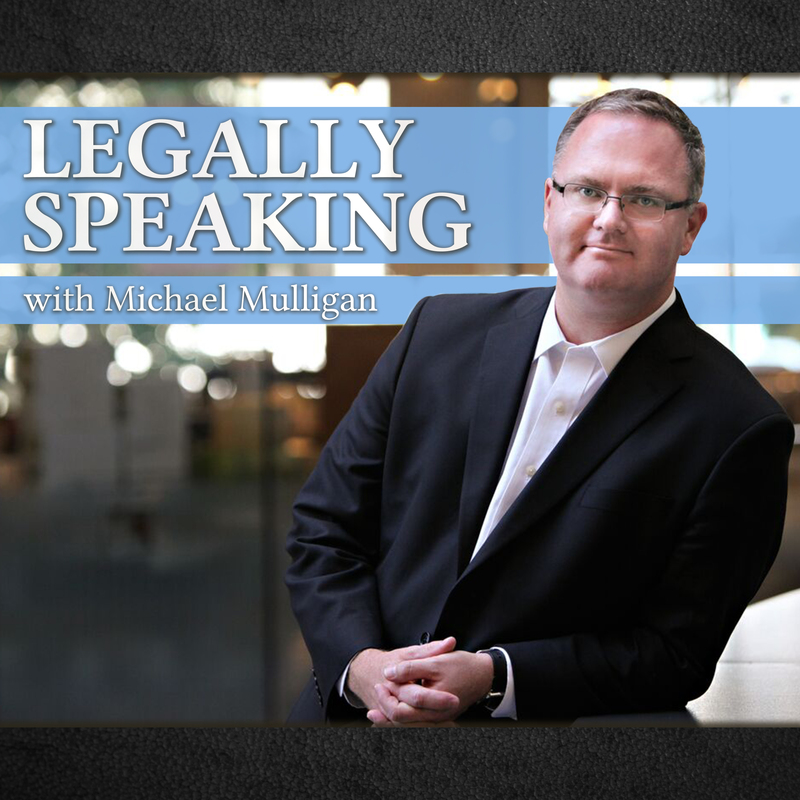 Victoria Lawyer Michael Mulligan on CFAX 1070 – Legally Speaking – discussing the British Columbia Court of Appeal decision concluding that the Cowichan Valley Regional District does not have jurisdiction to stop contaminated soil from being used to fill in a rock quarry. The Court of Appeal decision turned on the definition of a “mine” pursuant to the Mines Act and whether filling in the hole created by quarrying rock constituted mining. The court concluding that quarrying rock was mining and that remediation of a quarry was also part of mining. Accordingly Cobble Hill Holdings Ltd. was entitled to rely on permission granted by the provincial government to continue filing the rock quarry in with contaminated soil. The site in question is part of the Shawingan Lake watershed. In 2013 the provincial Ministry of the Environment granted permission for the company to bring contaminated soil to the site to fill in the quarry. The contaminated soil is put into synthetically-lined cells to “permanently encapsulate” it before it is covered with clay and clean soil. In addition the company has constructed an 1,800 square meter asphalt-paved pad for the purpose of treating contamineted soil before depositing it on the site. 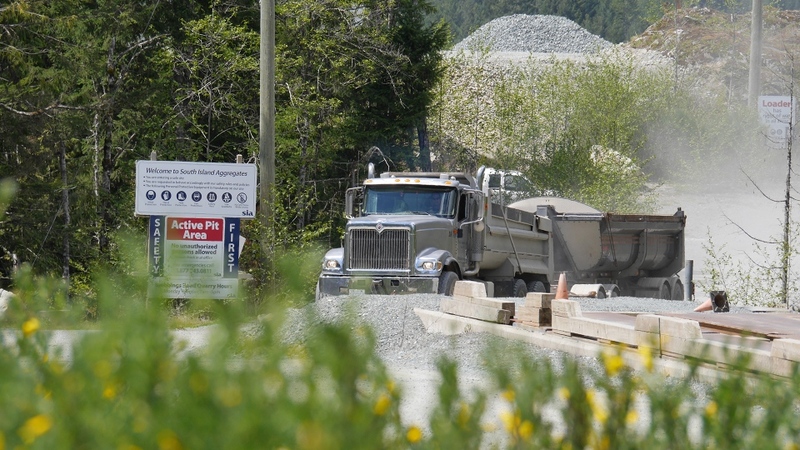 The Court of Appeal found that the Cowichan Valley Regional District does have jurisdiction to prevent the company from treating the contaminated soil on the site using the asphalt-paved pad pursuant to its authority to regulate land use pursuant to the Local Government Act.